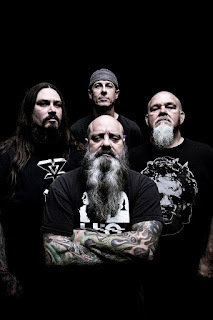 RockChickenz: Crowbar Debut "Falling While Rising"
Crowbar Debut "Falling While Rising"
September 1, 2016 - Riff lords Crowbar have debuted the first track off their new LP today titled "Falling While Rising," the first bit of new music we've heard from the NOLA trio since 2014. 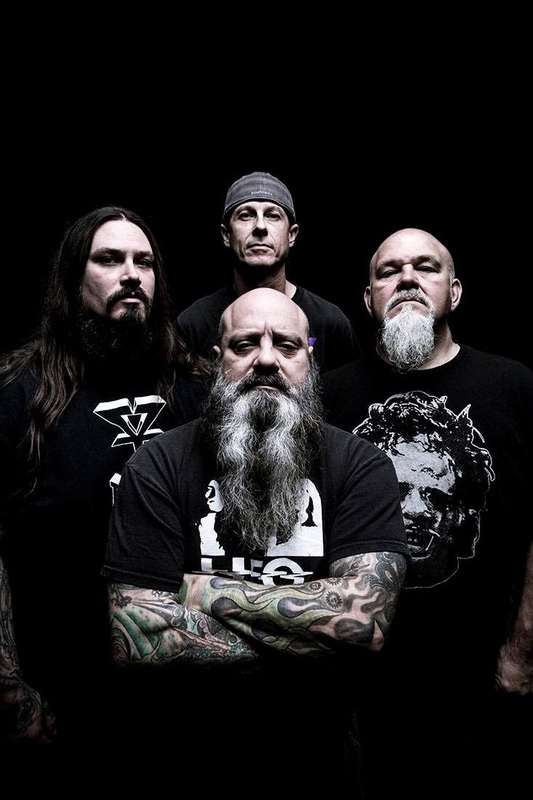 "Falling While Rising is the epitome of Crowbar," says frontman Kirk Windstein. "The song is heavy, powerful, emotional and full of massive riffs! Hope everyone enjoys it and is ready for the full record!" "Falling While Rising" is available for streaming and as an iTunes Instant Gratification download. Meaning, fans who preorder the record will receive the song instantly. 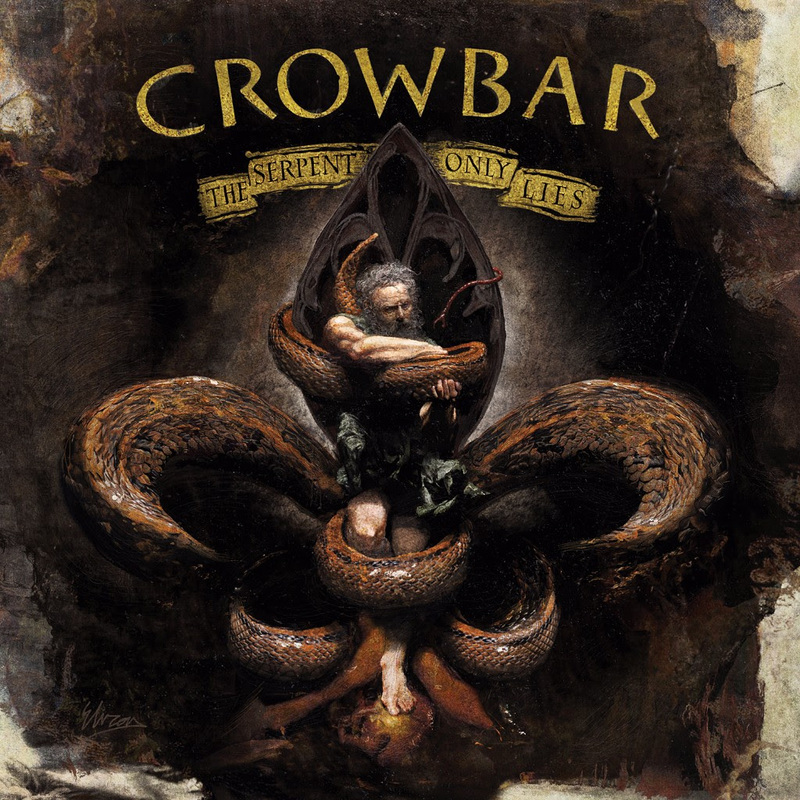 Crowbar will release The Serpent Only Lies, on October 28, 2016 via Entertainment One (eOne) in North America and via SPV overseas. "We are so excited about our 11th studio record! The Serpent Only Lies is a powerful follow up," adds Windstein. "Eliran Kantor did a brilliant job with the artwork! Our first release, "Falling While Rising", is Crowbar at its finest... HEAVIER THAN EVER!!!" The Serpent Only Lies will be the follow up to the highly buzzed about Symmetry in Black that sold over 4,000 copies in its first week of release in 2014, the highest of any LPs in the band’s 27 year career, beating out its predecessor, 2011's Sever the Wicked Hand. For nearly three decades, the name Crowbar has been synonymous with HEAVY. Since rising ominously from the swamplands of New Orleans in 1990, they’ve been hailed internationally as one of the world’s foremost purveyors of crushing, melodic sludge. The Serpent Only Lies, is both an affirmation of the band’s staying power and a nod to their legacy. “To me, it’s a fresh-sounding version of old-school Crowbar,” says Windstein. 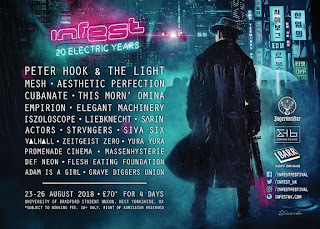 SKYE | ROSS Release Video for "Light of Gold"